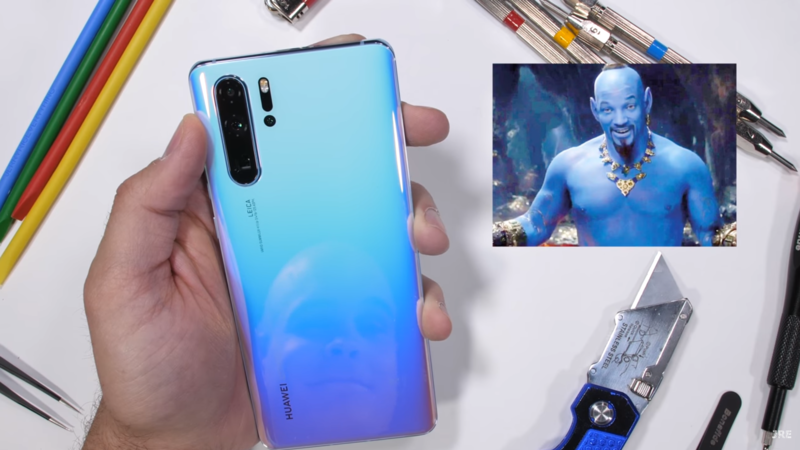 Samsung is doing a little spring cleaning with its smartphone branding. It has decided to merge the budget-focused Galaxy J series into the mid-range Galaxy A lineup. 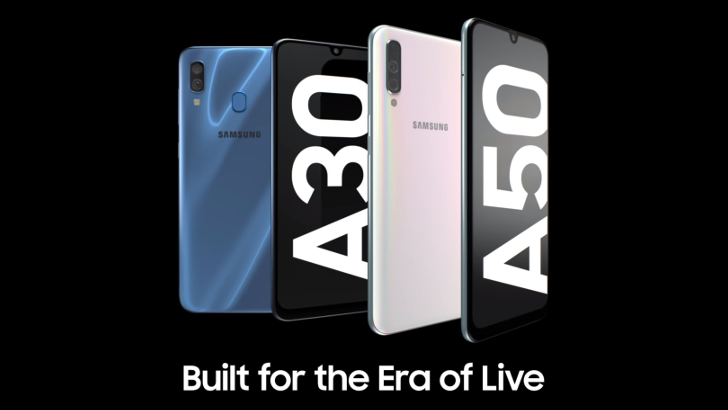 Specifically, the 'J' lineage is being carried on by the Galaxy A30 and Galaxy A50. 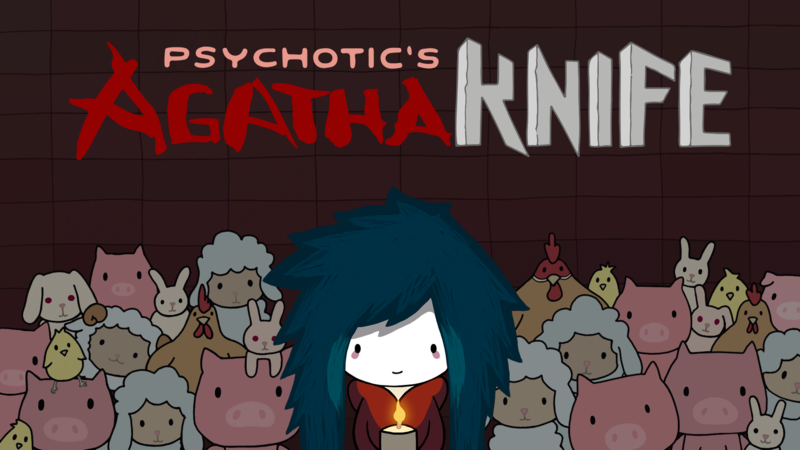 It must be point-and-click adventure day or something, because I just covered the release of a fantastic sci-fi noir title, and now I'm announcing another quality puzzle adventure game called Agatha Knife. On its surface, it appears to be a standard point-and-click adventure puzzler, but don't let the cartoony graphics fool you, as this release offers a satirical story that tackles many controversial topics through the eyes of a child. 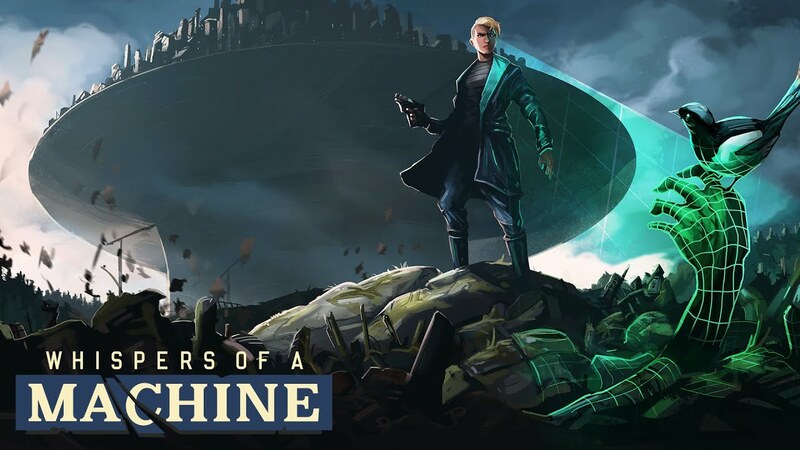 Whispers of a Machine is a point-and-click adventure game that contains genre-fitting pixel-based graphics, over 4,000 lines of voiced dialog, and an enthralling sci-fi noir story. 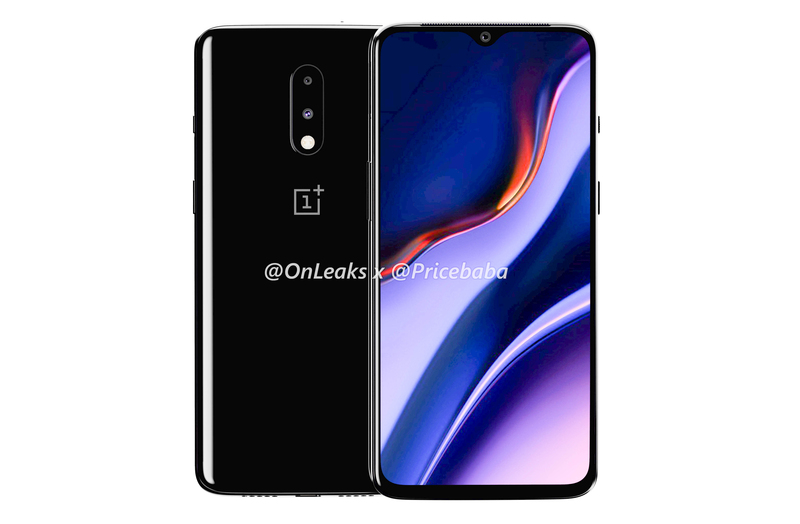 You'll play the part of a cybernetically enhanced special agent tasked with investigating a string of murders that are tied to a group of fanatics committed to creating an AI superintelligence in a world where the technology is outlawed. It'll be up to you to investigate and resolve the case by gathering pertinent information and decoding challenging puzzles. 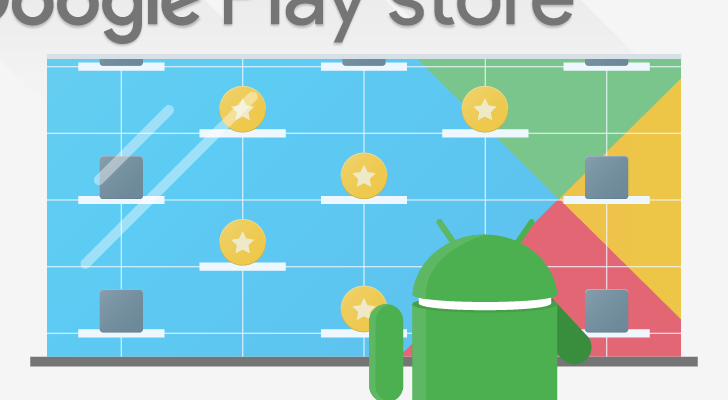 SNK has licensed the Metal Slug brand to a mobile development company known as ekkorr, and ekkorr has found some success on the Play Store with its idle RPG Endless Frontier Saga 2. 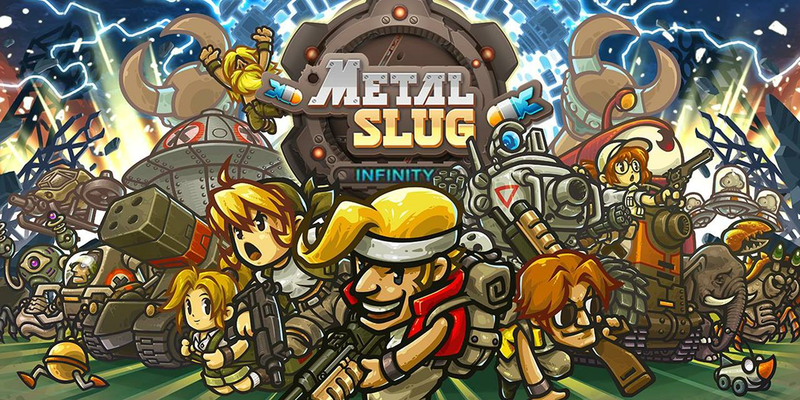 So it's not surprising to see that the upcoming release of Metal Slug Infinity isn't a continuation of the classic run and gun series, but instead is an idle game taking advantage of nostalgia-inspiring Metal Slug assets, and it's available on the Play Store for pre-registration.